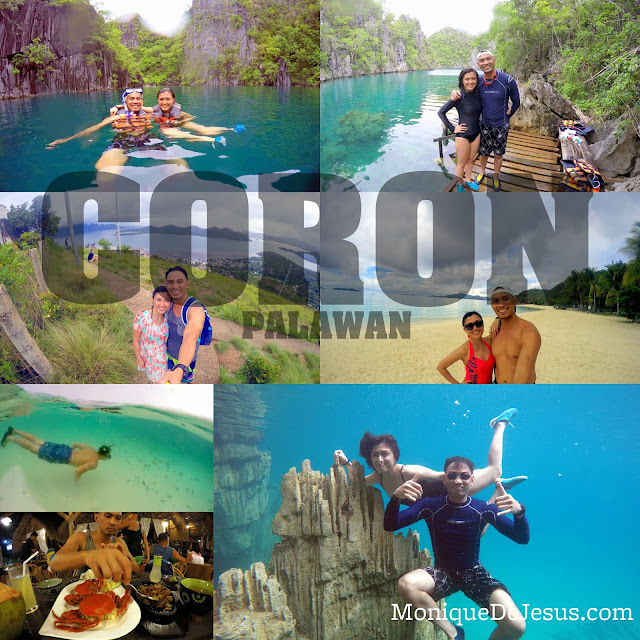 Life's Best Secrets: Coron Palawan and the Honeymooners! Coron Town is filled with tour agencies which offer similar types of tours, the prices are also similar ranging from Php 1,200 to 1,700 per head for the island tours and Php 2,500 to 2,700 per head for the Calauit tour. If you are travelling to Coron and you opt to book your hotel accommodation and tours separately as opposed to a package, you can easily do so. Do not worry about booking the tours, there's actually no need to book in advance because there are tours daily. You can book through the hotel's accredited tour agency wherein the hotel will be the one to arrange it. Or choose among the many tour agencies in town so you can compare the prices and packages offered. But if you are staying far from town or in an island, that would be a different story. All tours come with lunch, tour guide, entrance fees, life vests, sometimes snacks - our have. Out tour agency was JY Travel and Tours, they are the accredited tour agency of our hotel Casa Coron. I've booked our hotel two months before our trip, while the tours were booked at the front desk of the hotel when we arrived. Casa Hotel Coron is highly recommended. The location is ideal, it's walking distance from restaurants, shops and tour agencies. There's a pharmacy and 24-hour grocery store nearby. It's a small modern hotel, tastefully decorated. The staff were all very friendly and accommodating. 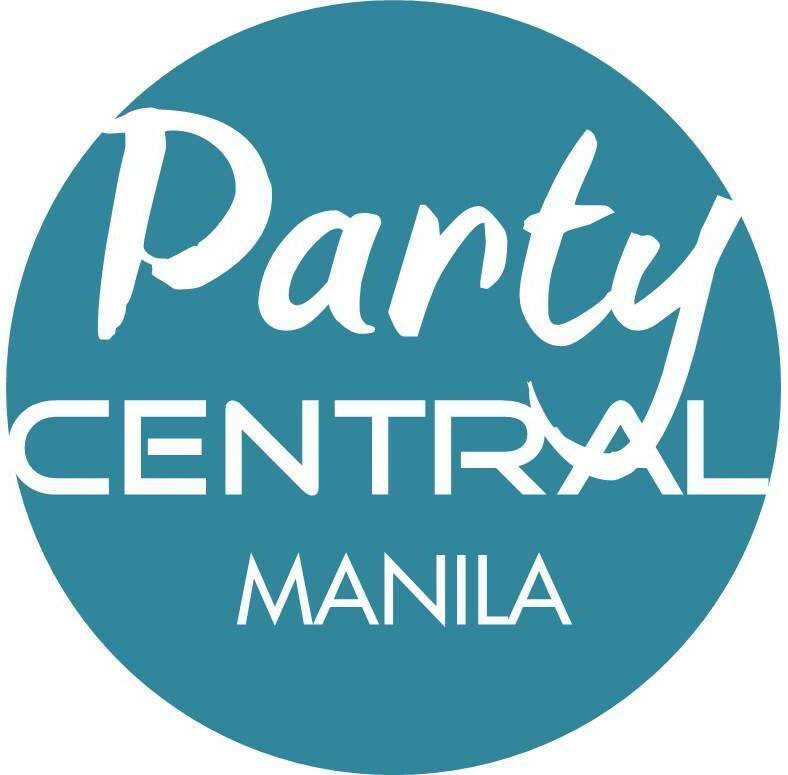 We only got our room for Php 1,898/night (2 pax). The size of the room was just right, it's clean, with private bathroom, and towel and toiletry amenities. All of their rooms have 2 beds - 1 double and 1 single. So all rooms can comfortably fit 3 people, but price for 3 pax booking is of course a bit higher. The rates come with breakfast. The hotel also has a water and coffee station available 24/7. The hotel is right across the more popular Coron Eco-lodge. There's also a new hotel built right beside it, the Treetop Suites. All three hotels are owned by the same company. So go and choose among the three, am sure all of them have similar standards. Here's our short video, enjoy!